Each year, the MYS curates the exhibition of 125+ extraordinary one-off superyachts built by the world’s most respected shipyards and welcomes over 590 leading companies from the yachting industry. In September, the yachting industry turns its focus exclusively to the MYS where 40 new launches are annually unveiled in a worldwide preview. We will be present during these 4 days, to present its full range of marine engines and generator sets and auxiliary and our wide range of services to ensure safe operations and uptime. We welcome you to the Caterpillar Booth : Port Hercule Monaco. 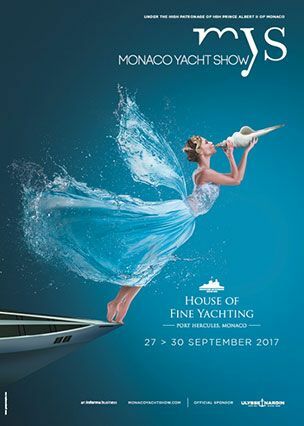 Share the post "Monaco Yacht Show – 27th to 30th September 2017"